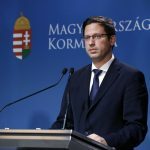 The proportion of public procurement procedures in Hungary published in the European Union’s TED journal that received only one bid fell to 24.2 percent last year from 26.4 percent in 2017, the chairman of the Public Procurement Authority (KH) said on Wednesday. The value of the contracts these procedures produced accounted for 12.8 percent of total procurements, down from 15.6 percent in the previous year, said Csaba Balázs Rigó. Procurement contracts exceeding thresholds laid down in an EU directive must be published in the EU’s Tenders Electronic Daily (TED) journal. These thresholds range from 144,000 euros to 5,548,000 euros, depending on the party calling the tender, be it a central government authority or a sub-central contracting authority, and on the type of service or supplies contract for which the tender is called. The number of single-bid tenders accounted for 11.1 percent of contracts with values under these thresholds, down from 11.8 percent in 2017, Rigó said. In value terms, these contracts’ share of total public procurements dropped to 12.2 percent from 13.8 percent, he added. Only 3.8 percent of the 5,411 tenders called for construction investments with values over 2 billion forints received a single bid. 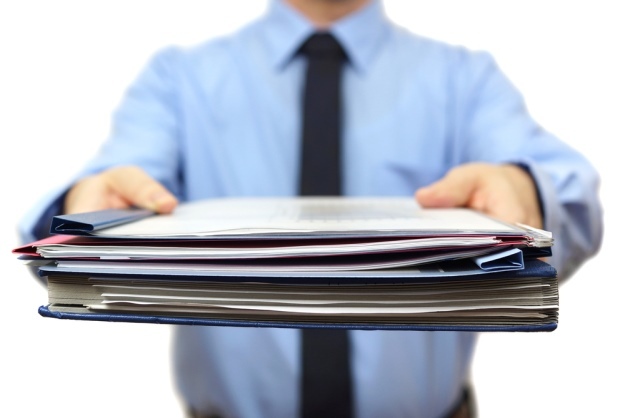 SMEs won public procurement contracts worth 1,911.5 billion forints last year, 58 percent of the 3,294 billion total.